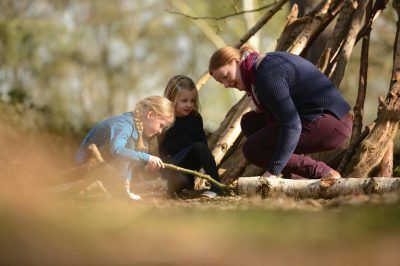 Our children’s trails are always a hit – getting families out exploring the forest looking for clues, solving the puzzles and getting a nice tasty reward! 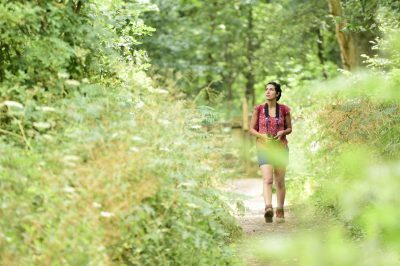 We are looking for a volunteer to lead on running our current trails and developing new ones to provide great family activities in the forest, with a chance to show off your creative streak! You will plan and design our four main trails, for Easter, Halloween, Christmas and the Big Garden Bird Watch. You will plan the route, prepare the quizzes and resources, and put the trail out in the forest, then review success. You will work with our events officer to develop new trails to help families learn about the site, enjoy the history and have a great day out. You will be working mostly in our office, but some walking in the forest to set and check the trail will be required. 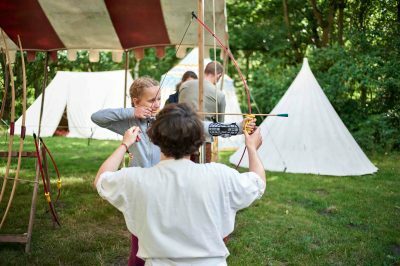 You will be supported by our events officer to help you deliver fun and innovative family trails. You will have a chance to lead on a popular family activity, and do something creative.